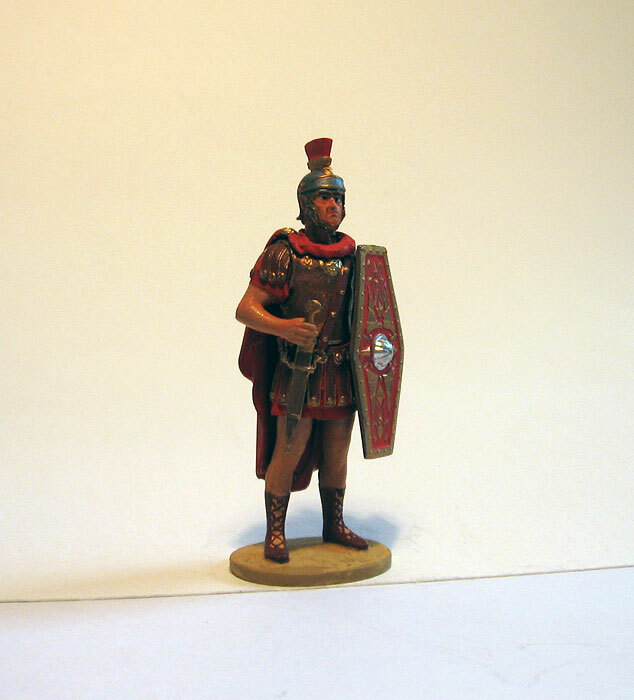 Collection tin soldier: Roman Empire. Pretorian guardsman. Standard scale of the figurine of 54 millimeters. Height is measured from the base of figurine to the level of the eyes of figurine. High-quality casting from the tin-lead alloy on the classical technology. Quality Hand Painting. It is prepared by master in Riga.